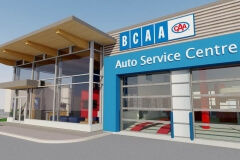 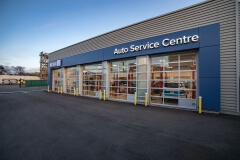 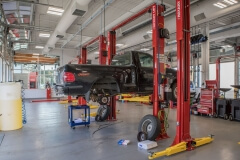 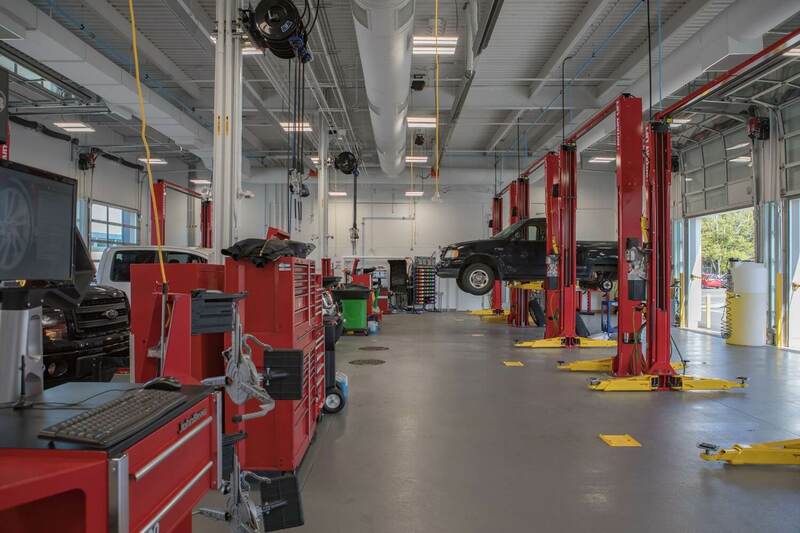 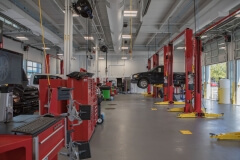 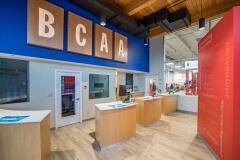 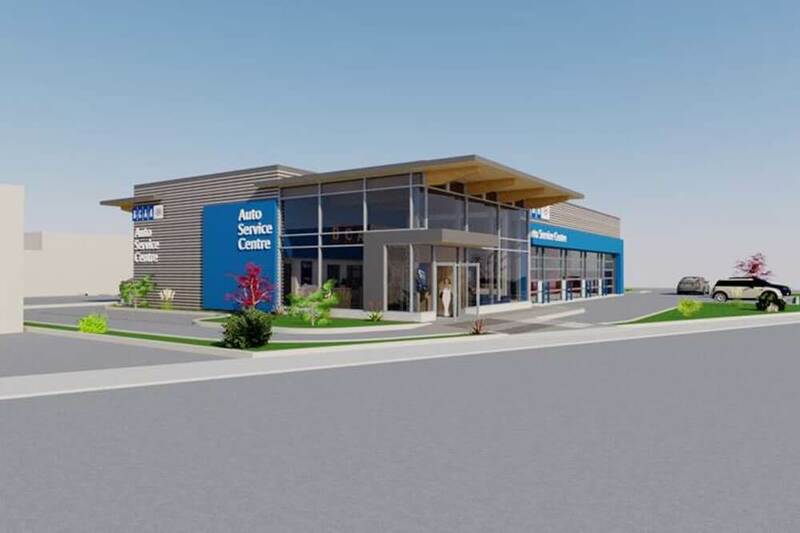 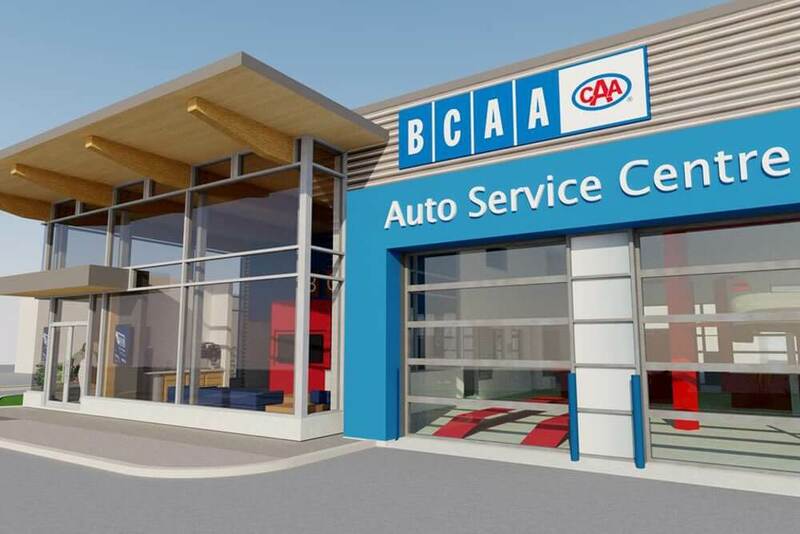 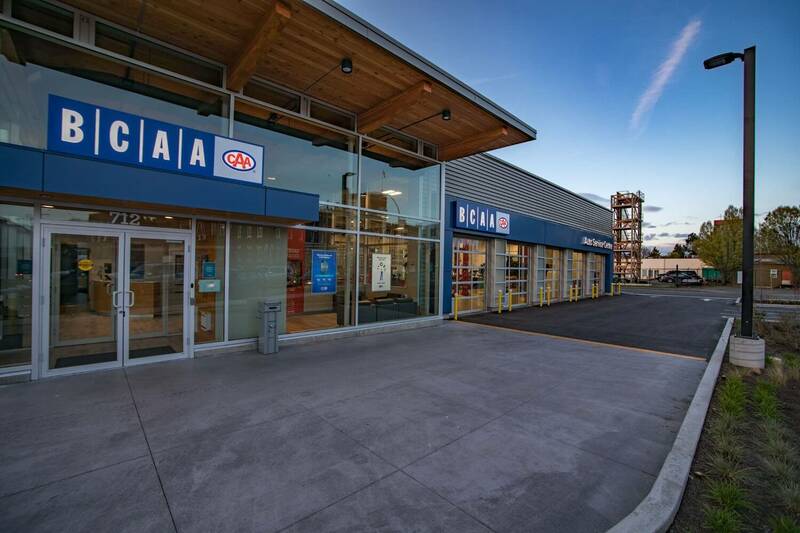 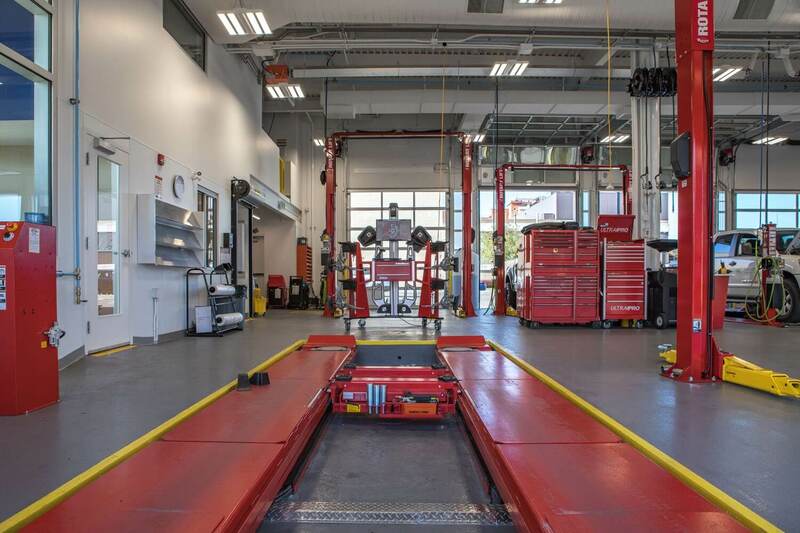 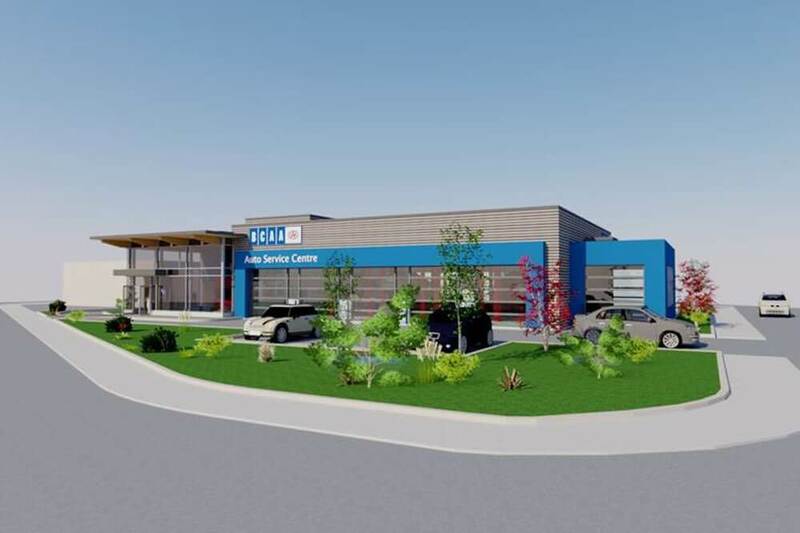 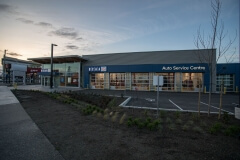 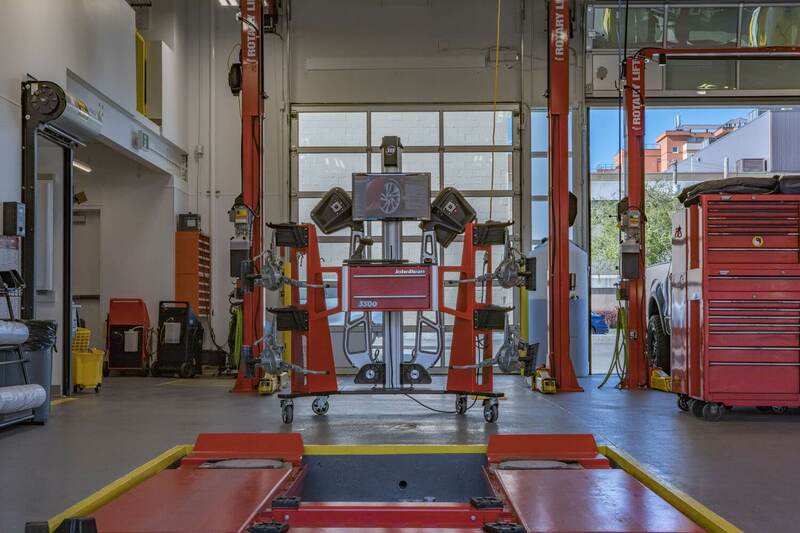 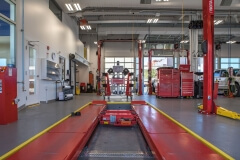 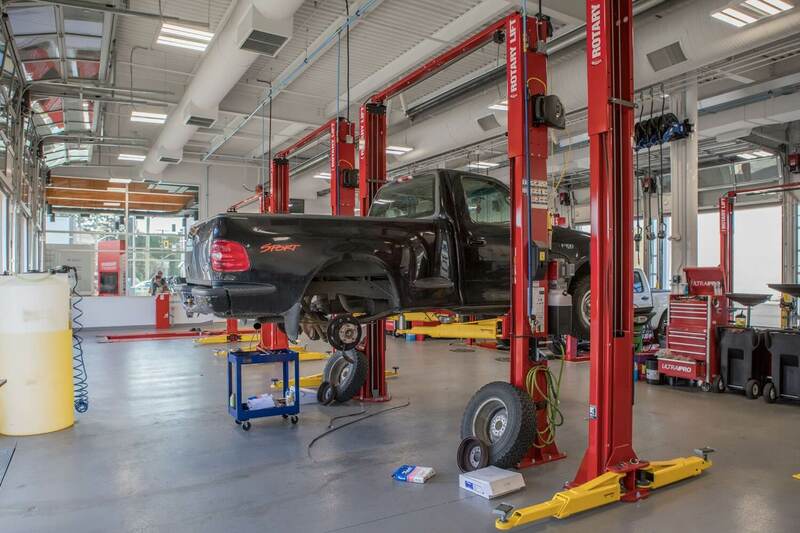 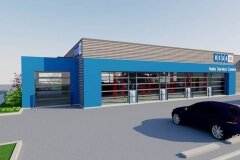 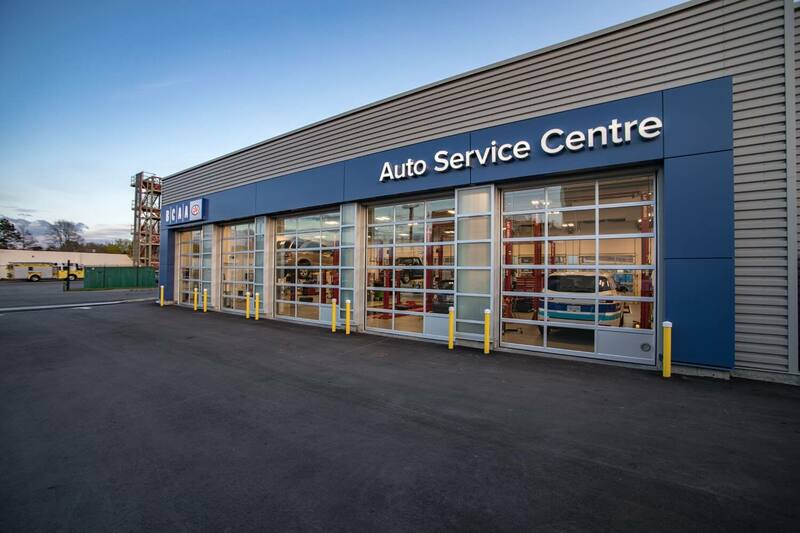 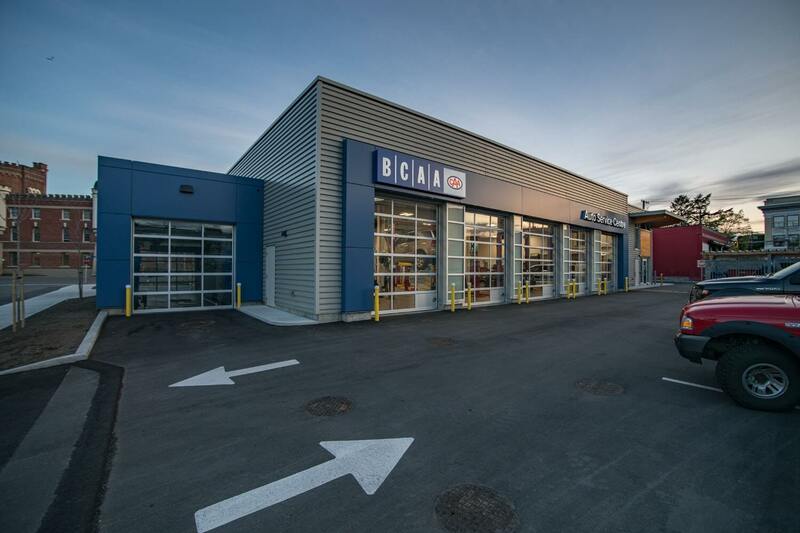 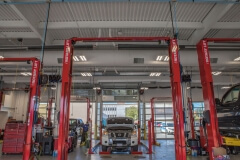 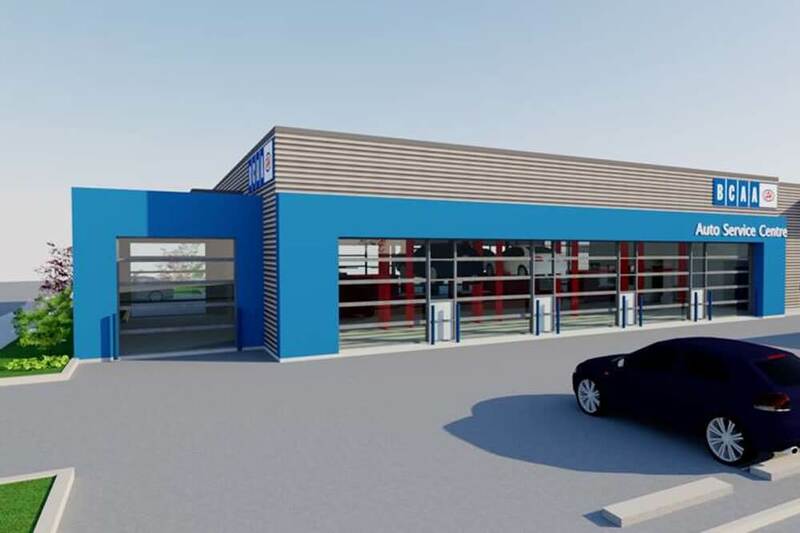 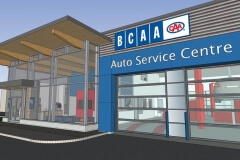 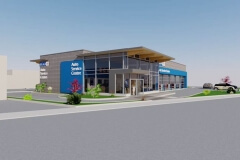 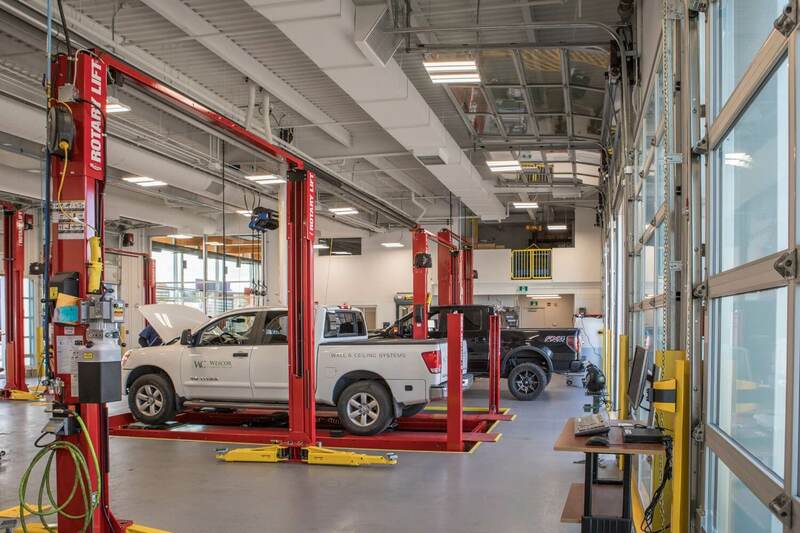 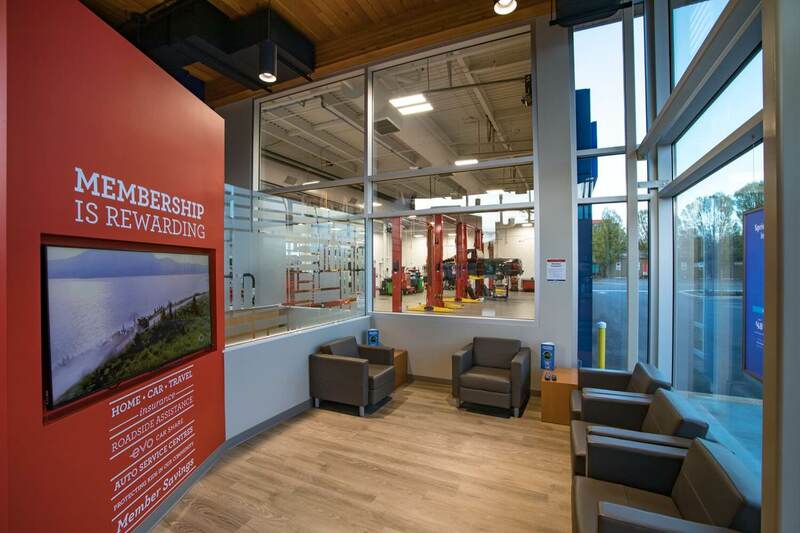 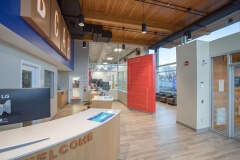 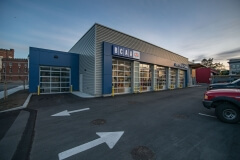 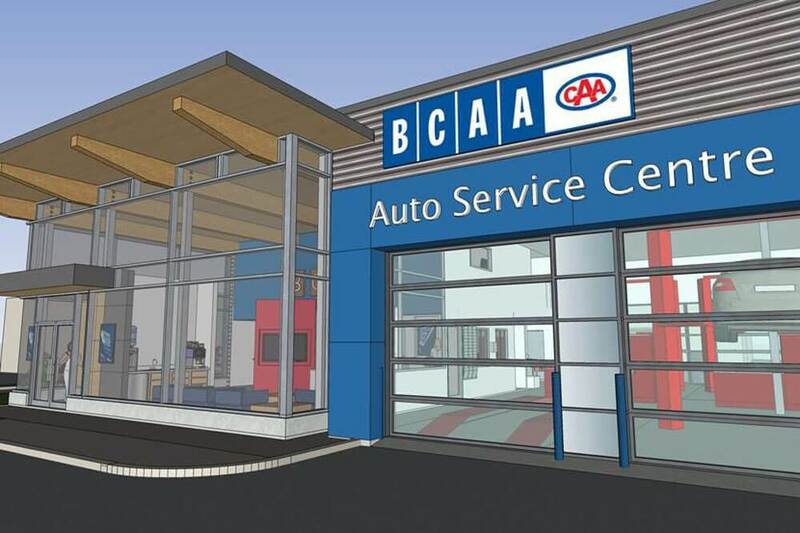 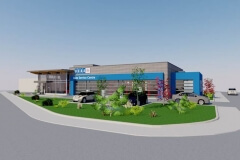 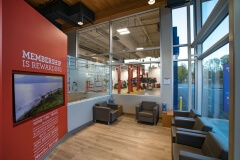 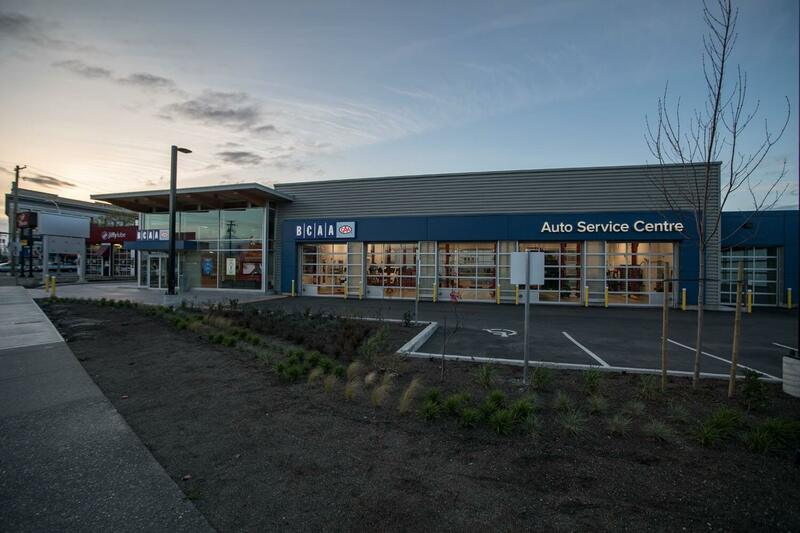 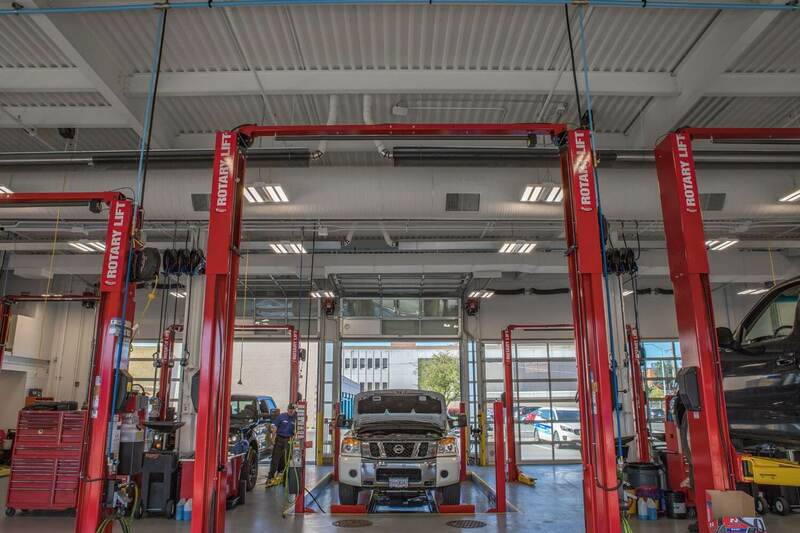 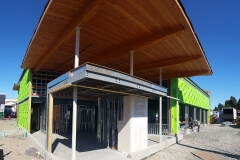 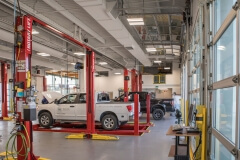 The new BCAA Auto Service Centre located across from the Bay Street Armory in Victoria, is a full service auto repair shop with 5 vehicle bays, 5 RV bays and a touchless car wash. The building is approximately 8,000 sq. 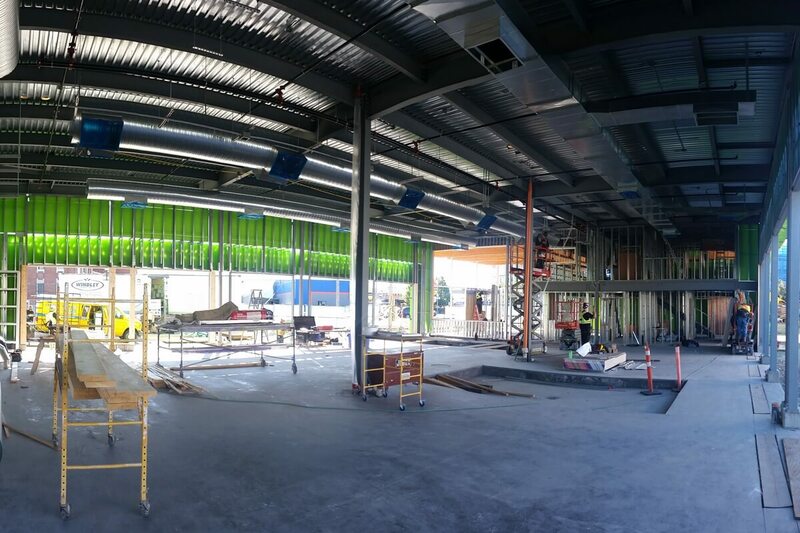 ft. plus a second floor mezzanine and is scheduled to open in December 2017.